For my presentation at the OpenStreetMap conference State Of The Map 2014 in Buenos Aires, I gave a talk titled “The Long Tail of OpenStreetMap”. 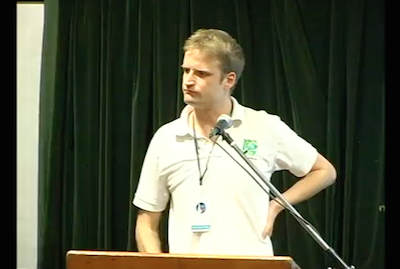 Video of my ‘Long Tail of OpenStreetMap talk’ now available! Below are all the slides and transcript of what I intended to say in the talk.